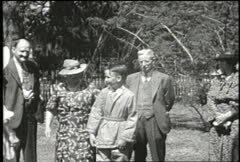 The Andrew Avery Home Movie Collection documents the people and events of Bainbridge, Georgia and Decatur County from 1934 to the early 1950s in over 8000 feet of film that lasts for over 200 minutes. Mr. Avery, a UGA graduate, focused his camera on crops such as cotton, peanuts, sugar cane, and many others and the traditional farming practices of the time. Mt. 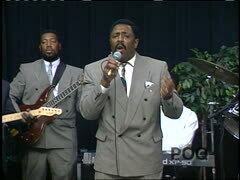 Pleasant Baptist Church appears in his footage along with every other church in the county and the Temple located in Bainbridge. Also included in this amateur footage is a hospital built in Bainbridge by African-American physician Dr. Joseph Howard Griffin. To view indexes for each movie, please see the Avery Home Movies OHMS page. 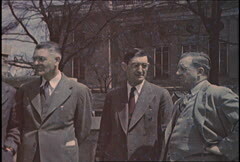 The Rayburn Moore collection consists of footage related to the Moore family. Also included are two reels of film showing touring performances of KFFA Radio's "King Biscuit Time," and one reel showing a walking tour around Ralston Purina's Research Farm outside of St. Louis, Missouri. One of the King Biscuit Time reels is a circa 1943 country store performance by blues artists Sonny Boy Williamson and Robert Junior Lockwood. The second King Biscuit Time reel is a 1952 bus performing tour of various Arkansas locations by Sonny Boy Williamson and other African-American performers. 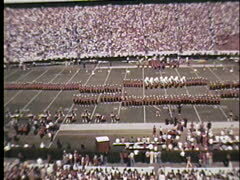 The collection consists of home movies of Morgan County High School (Madison, Georgia) football games. 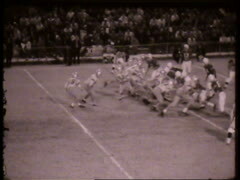 The films cover a period from 1955-1967, when Bill Corry was the football coach. 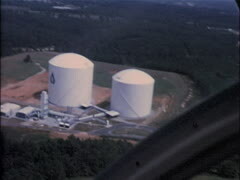 The collection consists of over 500 film reels from the Georgia Department of Natural Resources. Topics covered include parks and historic sites (e.g. Tallulah Falls, Fort McAllister), hunting, fish (especially trout), birds (woodpeckers, eagles, etc), wildlife (e.g. white-tailed deer), various locations around Georgia (Atlanta, Sapelo Island, etc) and incidents in Georgia history. 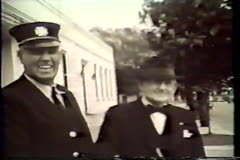 The collection consists of an "Our Hometown" type of town film, made in 1947 by Sol Landsman and Arthur Loevin. 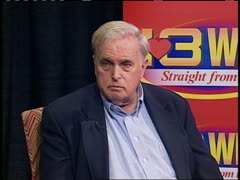 The film depicts the people and businesses of Swainsboro, Georgia. 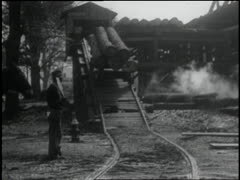 The collection consists of a film made in 1936 about Cordele, Georgia, plus outtakes. It and others like it were made by itinerant filmmakers, a niche market in filmmaking from the 1920s through the 1950s. These men traveled various regions of the country with camera and film, usually partnering with Chambers of Commerce to photograph people and businesses in town, then to show the film at the local movie theater where townsfolk flocked to pay to see themselves on the screen. 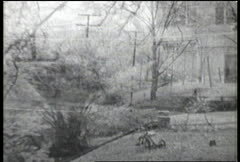 This film in particular was made by itinerant photographer H.C. Kunkleman for his company, Pacific Film Productions, based in Erie, Pennsylvania. Included are scenes of the town of Cordele and its citizens (police officers, barbers, etc), local schools and students (O'neal Grade School and Northern Heights School), and local businesses (a cinema, Cordele Banking Company, LeRoys Cafe, a barber shop, Bob's Place). There are DVD viewing copies as well as one 35mm soundtrack negative, one 35mm picture negative, two 35mm fine grain prints, three 35mm answer prints, and one DigiBeta master. 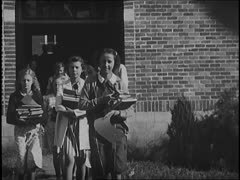 The collection consists of a film about Fitzgerald, Georgia, made in 1947 by Sol Landsman. Included is footage of various citizens, the rotary club, various schools in the town, Allen's Super Market, M.M. Fletcher Buick, a Chevrolet dealer, Liles Bros. Dairy Products, a cinema, and the Central Methodist Church. In the collection there are one 35mm soundtrack negative, one 35mm picture negative, one 35mm print, one DigiBeta master, and one DVD viewing copy.